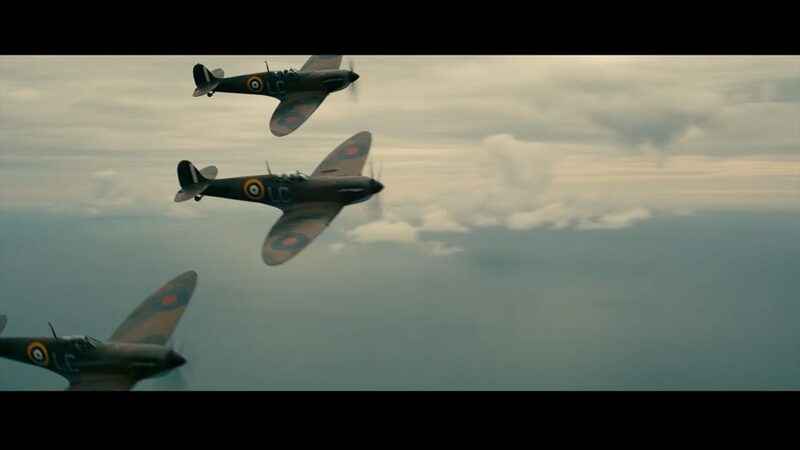 With the recent Christopher Nolan movie Dunkirk becoming a smash hit, it seems as though everyone has one question on their lips – What really happened at Dunkirk? Whether you’ve read some tidbits or seen the movie, finding out the whole story can be difficult. How many people were there? How long for? How did the British and French troops end up in such a dangerous position anyway?! 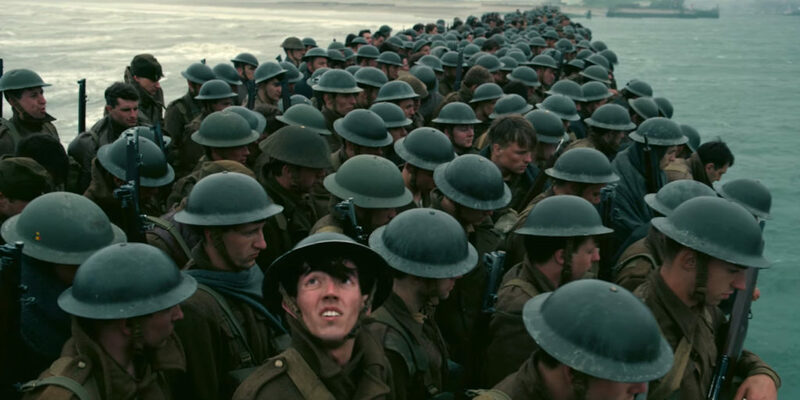 We’re about to fill you in on all the facts, with the real story of Dunkirk. In a move that was labeled a “colossal military disaster” by British Prime Minister, Winston Churchill, hundreds of thousands of British, French and Belgian troops found themselves in one of the most dangerous positions of World War II. During the Battle of France, German forces had managed to trap three French armies, the remaining Belgian forces, and the British Expeditionary Force (BEF) on the beaches of Dunkirk. By May 20, the British started planning Operation Dynamo to evacuate their stranded soldiers from Dunkirk, without telling the French. It is thought the codename for the operation was taken from the dynamo room in Dover Castle, which is where Churchill was informed of the plan – a plan which had also been created in the same room. However, this kind of operation takes time which left many open to attack by the Nazi forces. The first day of the Dunkirk Evacuation was on May 26, but the entire operation was chaotic, with vehicles being abandoned and blocking the roads, and a flood of refugees heading the other way. It seemed as though Operation Dynamo wasn’t going to be as much of a success as the British had hoped. However, thanks to censorship to keep morale high, nobody really knew how bad things really were in Dunkirk until much later on. Only 7,669 men were rescued on the first day of the evacuation. It was clear they needed more help. An emergency call was put out, asking for anyone with a boat to help with the operation. Surprisingly, hundreds of civilians offered themselves and their boats, to help rescue the stranded Dunkirk soldiers. Dubbed the ‘Little Ships of Dunkirk,’ around 850 fishing and merchant vessels, along with private yachts and pleasure crafts sailed from Ramsgate in Kent to Dunkirk, to aid the rescue mission. By May 31, hundreds of these smaller boats were helping to ferry soldiers from the beaches to the larger boats or even all the way back home. However, before many of the ‘Little Ships’ could get there, the Germans sent the Luftwaffe (their aerial forces) to bomb Dunkirk. On May 27, which was also the first full day of Operation Dynamo, the dock, the town and many of the people stranded on Dunkirk were bombed by the Germans. Water supplies were cut off, fires couldn’t be extinguished, and many believed this would be the end. Until the Little Ships came. By the end of the eighth day of Operation Dynamo, 338,226 soldiers had been rescued by a fleet of over 800 smaller boats. On June 4, 1940, by the end of the operation, Winston Churchill gave one of his most famous speeches of all time. “We shall fight on the beaches…” and fight on the beaches they did. The rescue was hailed as a miracle of deliverance and one of the biggest British successes in World War II – had they lost that many troops, there was a very good chance they would also have lost the war. To all of those who fought on the beaches or sailed their boats to the shores, we salute you!